We can all relate when it comes to buying ourselves our favourite goods as a reward for our hard work. The pleasure and bliss of newly purchased goods in exchange for sweat and tears is definitely satisfying. For men, it may be the latest technology, gadget or accessory such as wallets, belts or watches. For women, it could be shoes, clothes, or luxury bags. Regardless of the item, it is important that we care for the goods to prolong and extend its life as these are goods which we have earned and paid for. 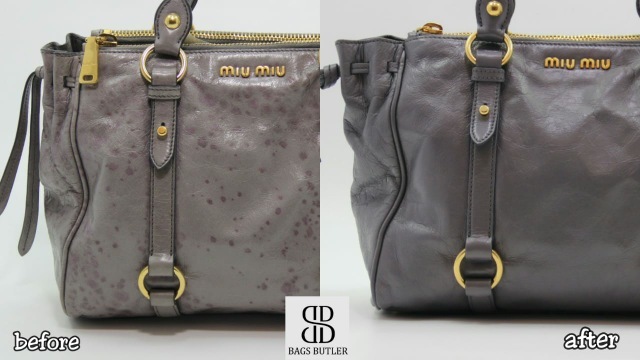 Bags Butler cares for your luxury bags to properly clean, restore the colour and repair any damage. 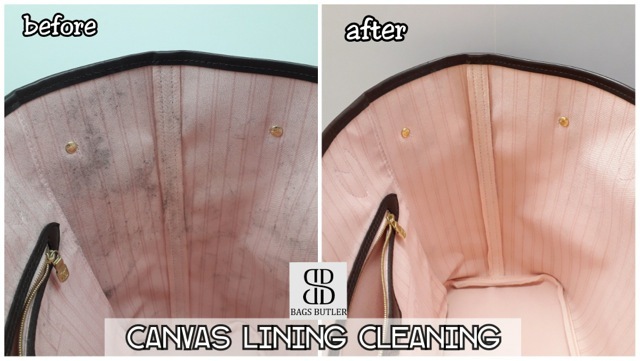 Bags Butler (BB) is an e-commerce international standard service centre which properly CLEANS, COLOUR restore and REPAIR damages at an affordable price. They eliminate the high rental cost and provide free pickup and delivery services with no minimum spending. Like a home butler, they are the butler to your precious handbags and purses. Cleaning treatment will remove impurities including dirt and mold for both the interior and exterior of an item sent in. It also includes metal polishing and conditioning of the leather after cleaning services are done. Stubborn stains might be removed or lightened, but this is very dependent on how long and what caused the staining. Colour Restoration is a treatment whereby the specialist will tailor mix the dye colour matching up to 95% of the original colour of the item before applying it to the item. The condition of the bag will therefore be restored to its originality as much as possible. Repairing includes stitching, trimming gel replacements and colour touch ups which is explained above. By reapplying the colour on the affected areas, the surface area evens out in colour again. This could cover stains, facing 4 corners, handles or mild scratches. 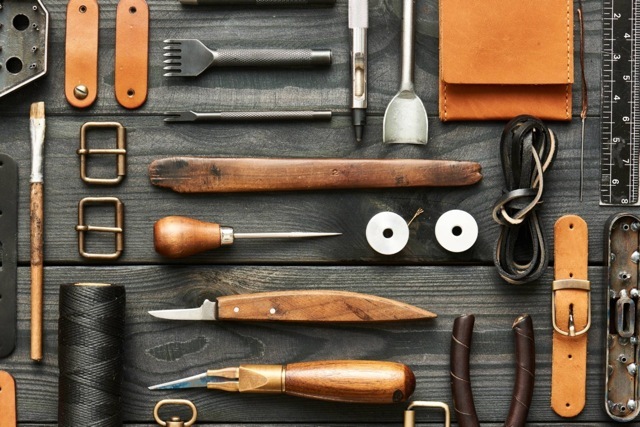 Bags Butler was founded by a group of leather specialists that ran a leather processing factory which treats raw leather to finished leathers. Their passion for leather care ignited their motivation to open an international standard service centre chain that gives care for luxury goods to properly clean, restore the colour and repair. However, these services alone do not satisfy their thirst for providing the best to their customers. They then gathered certified specialists from different countries such as USA and Hong Kong to join the team to enhance their service. As a result, they pioneer in door-to-door bag butler service which differentiates them from other bag care centre which is a first in Asia. To give the best price and convenience for guests, they cut out unnecessary costs such as high rental shop lot cost and provide free pick up and delivery service to all guests with no minimum spending. They take pride in treating each and every one of their customers and their luxury items like royalty. 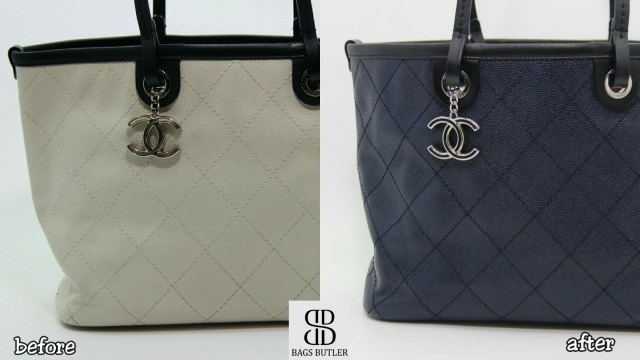 While other establishments are able to restore the colour of the bag, they are the only shop that will be able to restore the colour and also allow the imprinted brand logo to remain intact. Others may cover it up with dye or leave out the imprinted logo area as it is easier that way. However, their specialists are always very careful in restoring the colour between the letterings or logos thus explaining the time line needed to restore an item. Additionally, they are also the only establishment that can keep the colour of the original threading of the bags while doing colour restorations. Others will just colour the threading during the colour coating process. They do understand the importance of keeping the originality of the luxury items. By doing this they will take more time and effort, but they do believe it is all worth all their effort. Fine workmanship is of a huge priority for them. They are one of the fastest in the industry for colour restorations. Their customer service team will do their best in replying consumers, attending to their enquiries. Consumers will be able to obtain an online quote almost immediately. Lastly, their company practices price transparency; all prices can be found on their website or through online consultations via various social platforms. Chosen to be in exclusive partnership with Maxi Cash, a publicly listed company to service all of their clientele bags. They aim to have a couple of overseas franchise within next year and expand their brand awareness in Southeast Asia in the next 5 years. 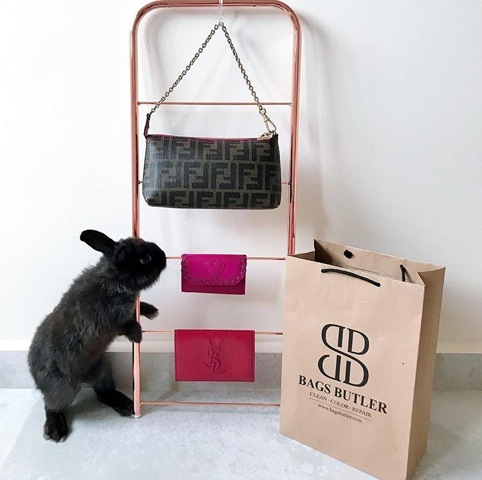 Ultimately, they want to become a one stop center for luxury bags services such as selling and buying bags for both first hand and preloved bags, bag customizations and bags accessories.